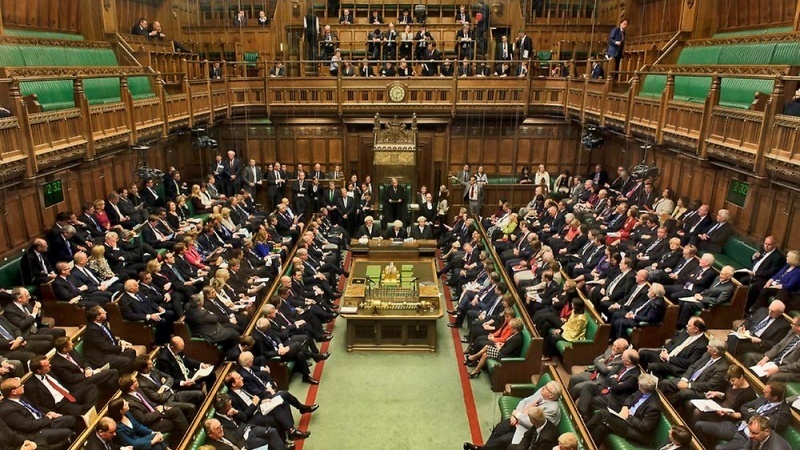 Britain’s House of Lords approved legislation on Monday that will give parliament the power to scrutinize and even change Prime Minister Theresa May’s request that the European Union agree to delay Brexit until June 30. The legislation, which is being passed despite government opposition to it, will now return to the elected House of Commons for further consideration with a view to being finalized and turned into law later on Monday. May has already asked Brussels to extend Britain’s EU membership until June 30 to allow talks with the opposition Labour Party in search of different exit plan – a last-ditch attempt to keep control after parliament rejected her own Brexit deal three times. But lawmakers want additional legal guarantees against a “no-deal” exit happening on April 12 – the current exit day – and have crafted a law forcing ministers to consult with parliament on Tuesday (April 9) before she goes to Brussels. That would give lawmakers the chance to make legally binding changes to May’s requested departure date during a debate scheduled to last 90 minutes on Tuesday (April 9).